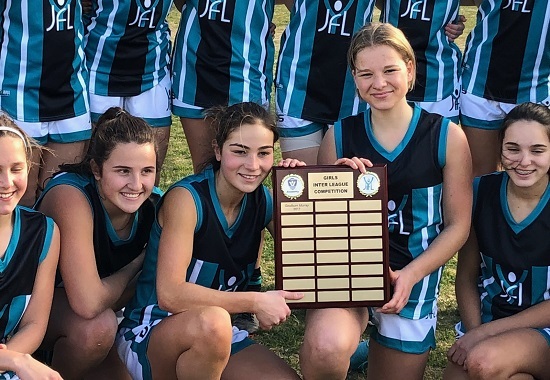 RJFC is very proud to have one of the biggest girls programmes in the YJFL (which is the largest junior girls league in Australia), fielding 9 all girls teams in 2019 across every possible age group. 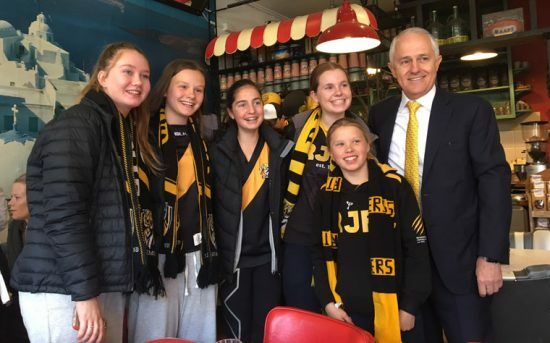 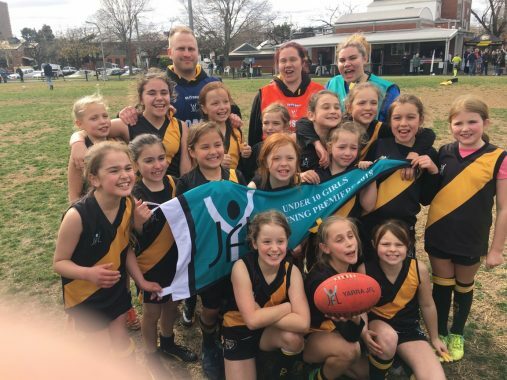 Last year 176 girls donned the yellow and black to play with our club, meaning girls made up over 1/3 of our players and were the greatest growth area of our club, and this year we are seeing a further increase in girls participation. 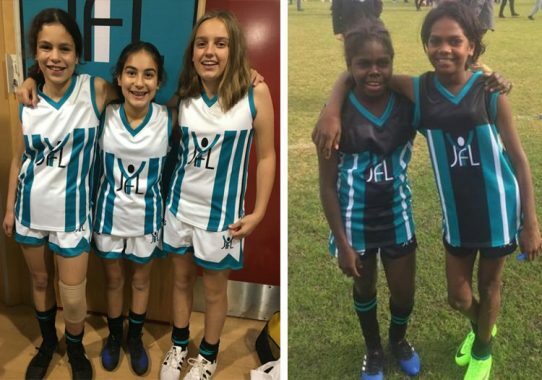 We have a strong girls footy culture within a club that ensures that all players, girl or boy, are given equal opportunity exposure to development and representative possibilities. 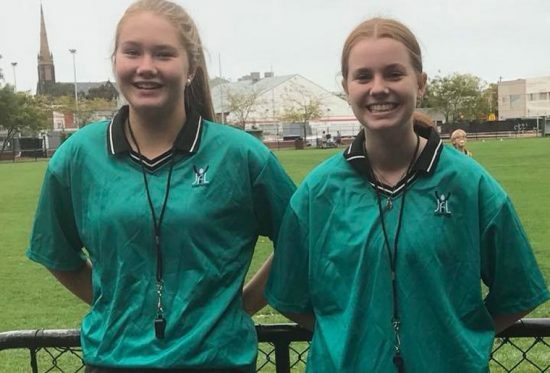 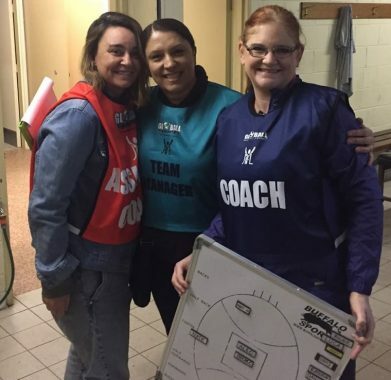 We are very keen to give all our players opportunities beyond football specifically, and as such, have a number of girls umpiring and coaching within the club. 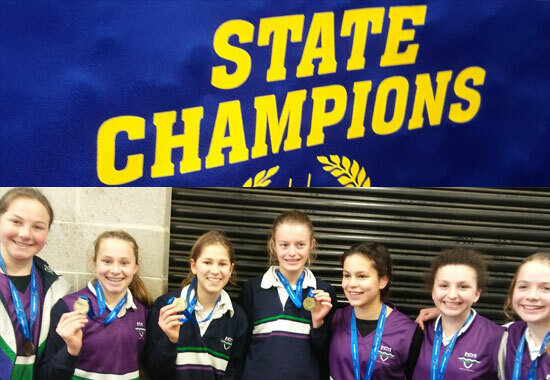 If your girl is interested in joining in, or just coming down to give it a try, please contact our registrar for more information.